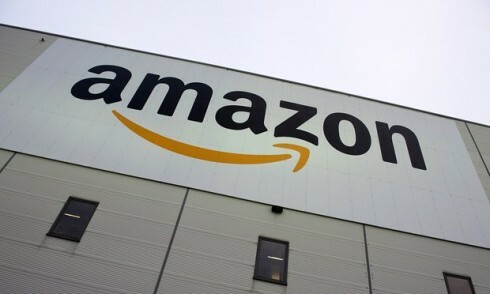 Amazon Web Services, Inc. (AWS), an Amazon.com company (NASDAQ: AMZN), has announced it will open an infrastructure region in Indonesia by the end of 2021 / early 2022. The new AWS Asia Pacific (Jakarta) Region will consist of three Availability Zones at launch, and will be AWS’s ninth region in Asia Pacific, joining existing regions in Beijing, Mumbai, Ningxia, Seoul, Singapore, Sydney, Tokyo, and an upcoming region in Hong Kong SAR. Currently, AWS provides 61 Availability Zones across 20 infrastructure regions worldwide, with another 12 Availability Zones across four AWS Regions in Bahrain, Hong Kong SAR, Italy, and South Africa expected to come online by the first half of 2020. For more information on AWS’s global infrastructure, go to: https://aws.amazon.com/about-aws/global-infrastructure/.